There are 2 RF output heads, providing RF waves at one million vibrations per second, as well as an EMS output head for alternating low frequency electric current. Thermal treatment and muscle stimulation may be carried out simultaneously.Skin is warmed up through high frequency vibrations, widely used in thermal beauty treatments. 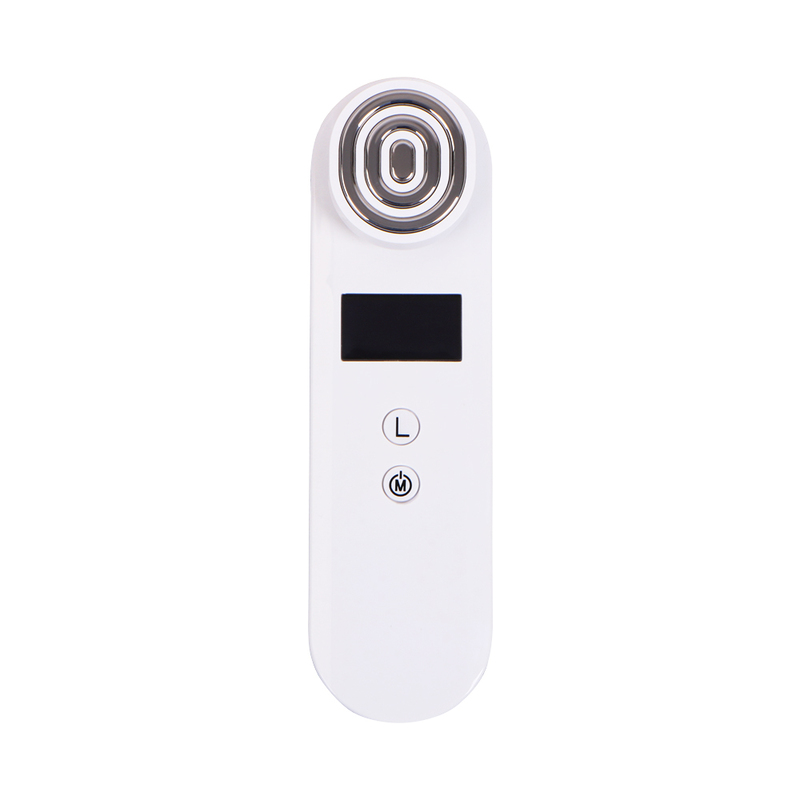 The portable mini-radio BIO facial beauty device combines RF and BIO to reduce fine lines and wrinkles and achieve face and neck avatars and remodeling. Can also increase collagen levels to tighten skin and remove wrinkles.